As the saying goes, “breakfast is the most important meal of the day”. This goes for everyone, but especially for expecting mothers. It is even more important for expecting mothers with gestational diabetes. 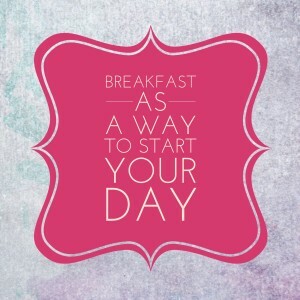 Breakfast is the first meal you eat after many hours of fasting, thus the name “break-fast”. It starts your entire day with a jolt of much needed energy after running empty for so long. Especially for gestational diabetes mothers, this meal raises and stabilizes blood sugar levels. Think of your body like a vehicle. In the morning, after not eating for hours, you are running empty and need fuel to fill your tank. You need the right kind of fuel to keep you full and satisfied until your next fill up. In order to start your day the right way, you need to consider the type of fuel you are giving yourself. It isn’t enough to grab a donut as you rush out the door in the morning. Especially as an expectant mother, and a gestational diabetic at that, your choices will affect your health and your entire day. You want to choose breakfast options that will fill you up and keep you full, as well as stabilize your blood sugar levels. So you want to avoid empty calories and high sugar options. Instead, aim for foods that are high in fiber and protein. Choose healthy fats instead of empty calories and complex carbohydrates instead of simple sugars. Oatmeal: Oatmeal is a perfect food for breakfast, and it is versatile enough to fit into just about every sense of taste. It is full of fiber that will keep you full and help stabilize your blood sugar. Add in all sorts of delicious and healthy toppings to make it interesting and give your morning a healthy boost. Try stirring in granola, nuts, fruit, berries, and more. Use agave syrup or fruit to sweeten your oatmeal instead of sugar. Breakfast Sandwiches: You don’t need a drive through to enjoy a delicious breakfast sandwich. Simply start with a healthy, fiber-rich whole wheat English muffin and fill it with your breakfast favorites. Try egg whites, turkey bacon, and tomato. Or egg and cheese with spinach. Classic Favorites: It’s hard to go wrong with breakfast staples such as bacon, eggs, and toast. You can even start your day with some pancakes or waffles. You just have to choose the healthier, and just as tasty, versions of your favorite foods. For example, use whole wheat flour or oat flour to make your pancakes, and use sugar free syrup or agave syrup. 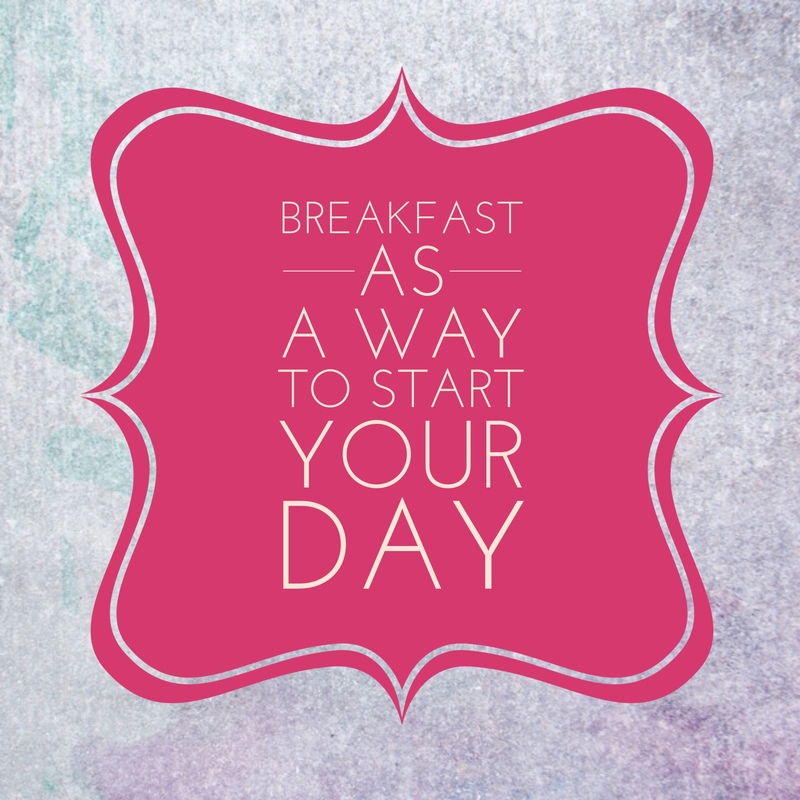 Breakfast is truly the most important meal of the day, especially for gestational diabetics. Give you and your baby the healthy start you need with a balanced and healthy breakfast. Keep your carbohydrates balanced with proteins, and include plenty of fiber to keep you full. Click here for more information.